This great apartment is spanning over 650 Square Feet. The building holds one active and well-preserved elevators with a spacious staircase which leads the visitors of the unit welcoming with a nice looking wooden door. 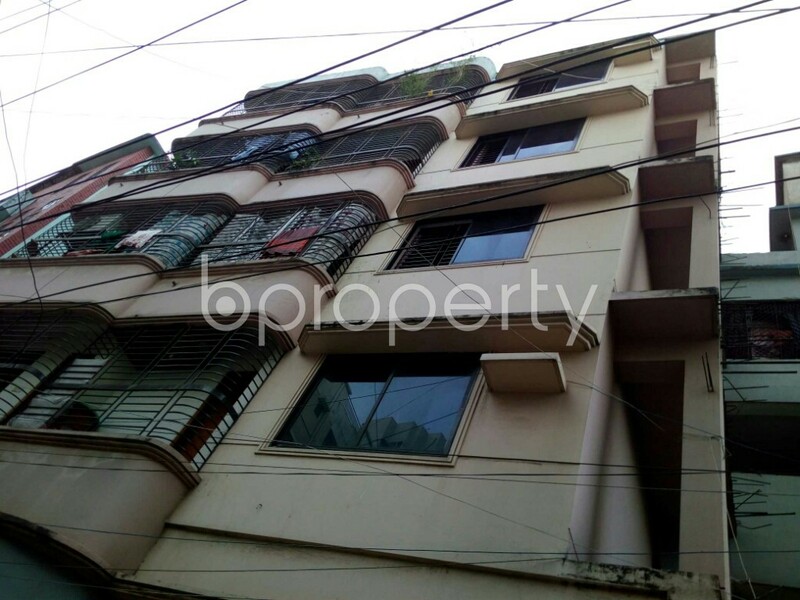 The combined drawing and dining area give you the first notion about the house to be one of the best-picked properties in Dhanmondi. The flat consists of 2 beds, 1 bath and a nice kitchen. All the washrooms are attached to fittings that are best regarding quality and persistence. The price of this flat is BDT 12,000. The facing of this flat also makes sure that you get daylight throughout the day.